Get your garden and patio in gear for Summer (AND SAVE!) with AcuRite! 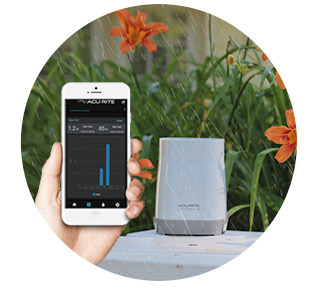 AcuRite has the gardening tools and accessories you need to monitor the conditions in and around your garden. Whether you are container gardening, vegetable gardening, or planting your square foot garden, let us help you grow healthy plants, flowers and vegetables. 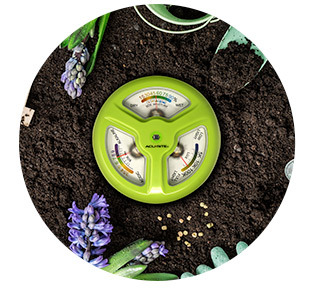 Keep on top of garden soil conditions with our variety of garden sensors that measure pH, temperature, and moisture. Track rainfall totals with our assortment of rain gauges or add some charm to your garden area with our illuminated outdoor clocks. 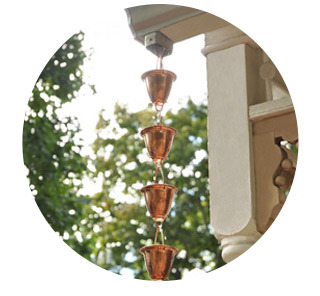 How easy it will be to showcase your green thumb with AcuRite in the garden. 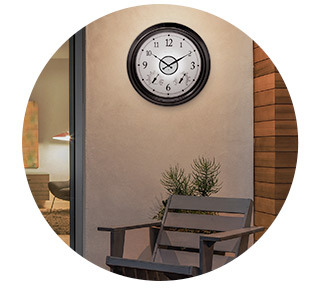 Beautiful and practical outdoor clocks for your backyard and patio.